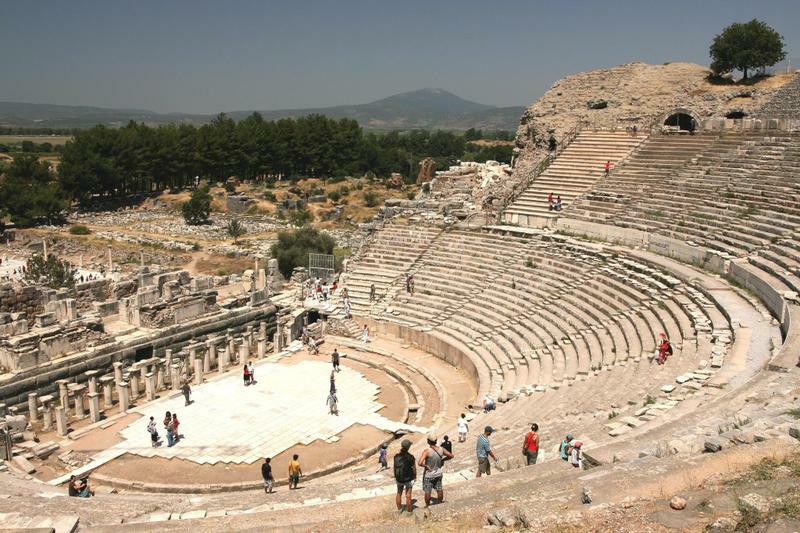 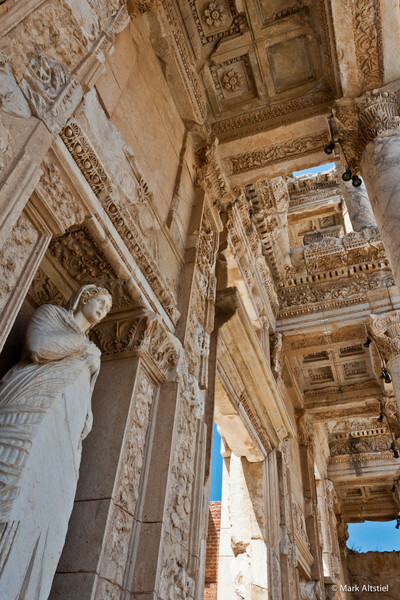 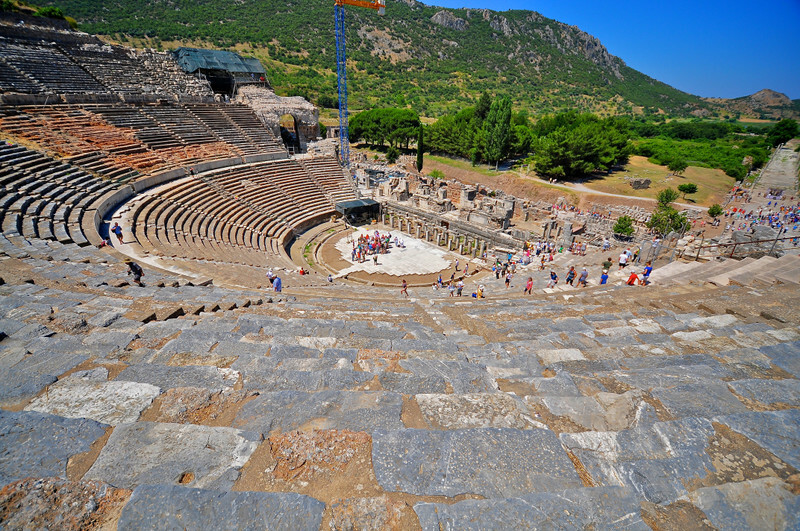 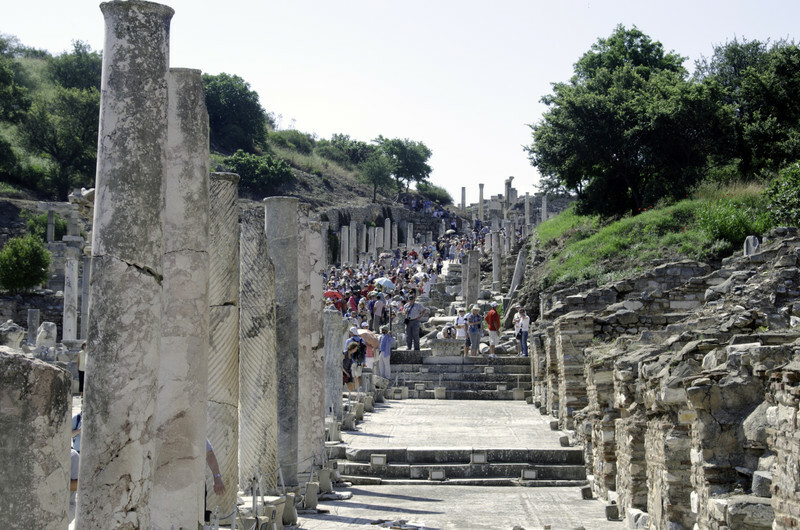 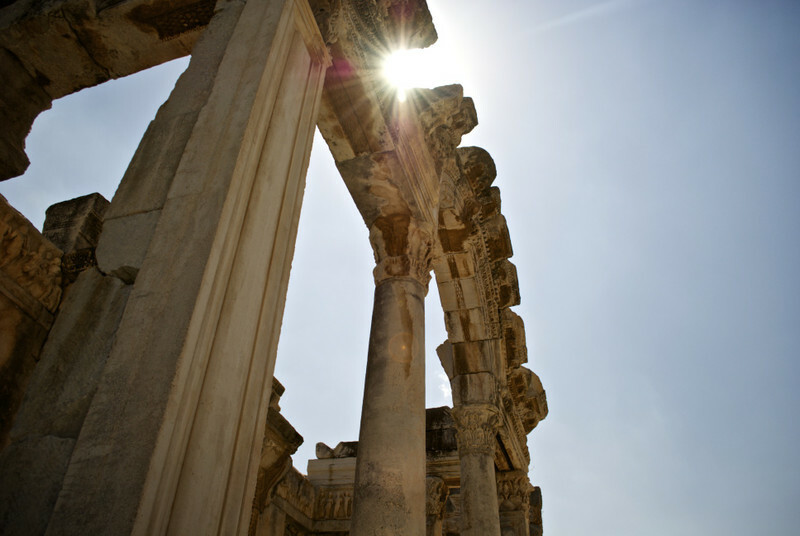 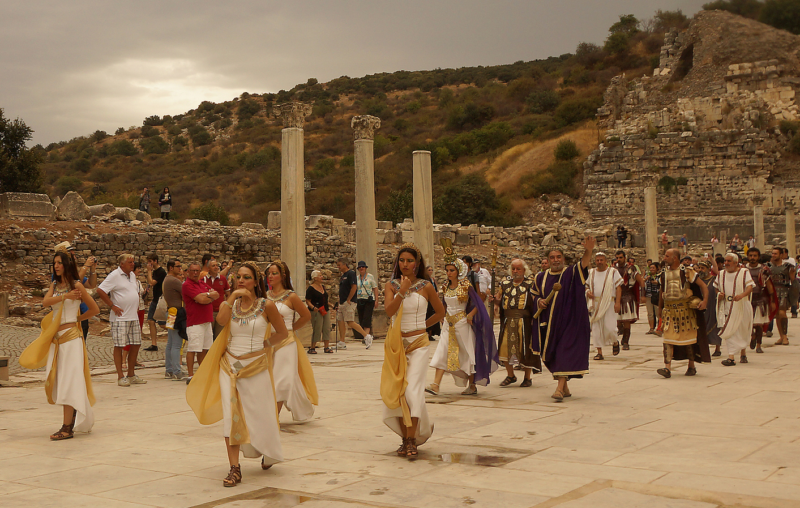 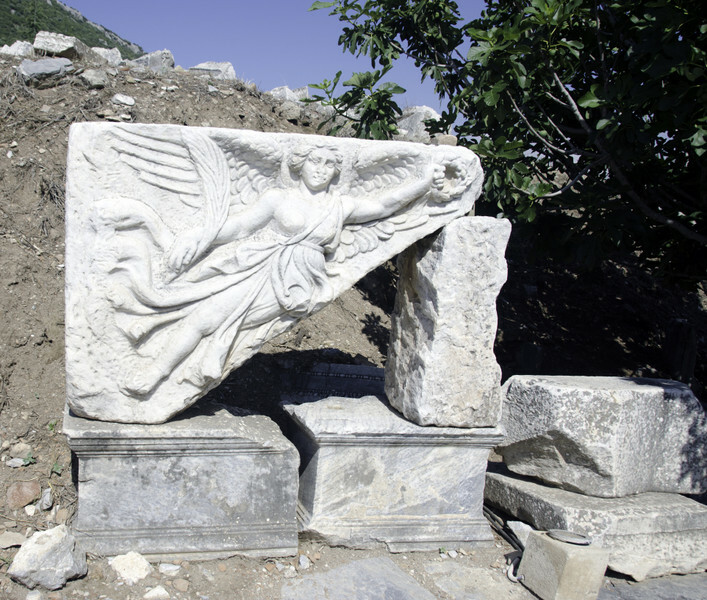 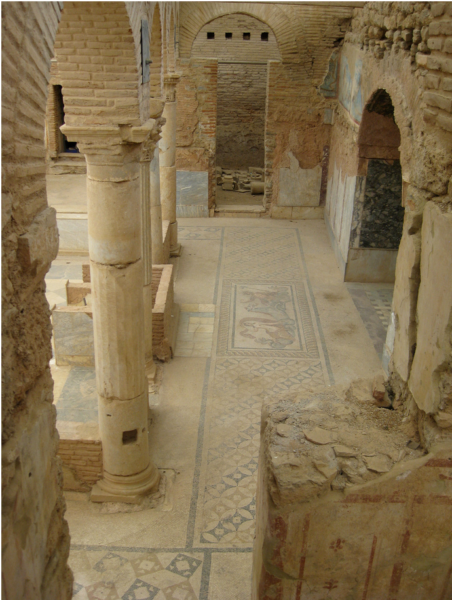 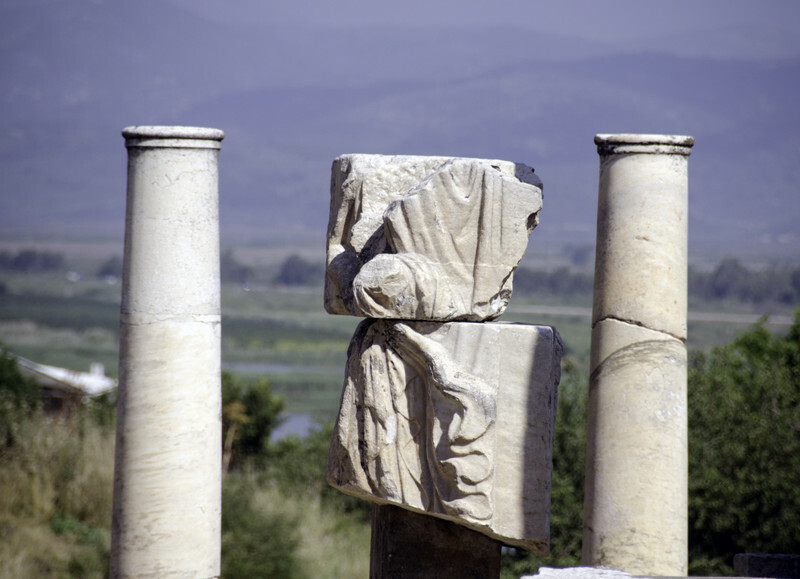 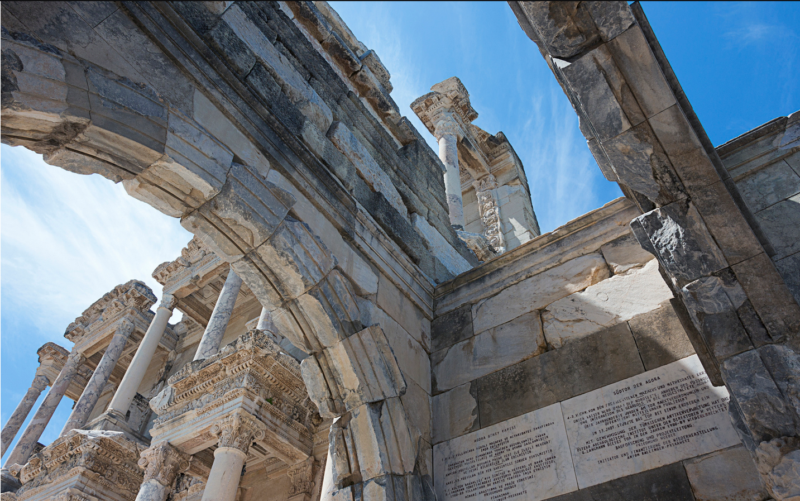 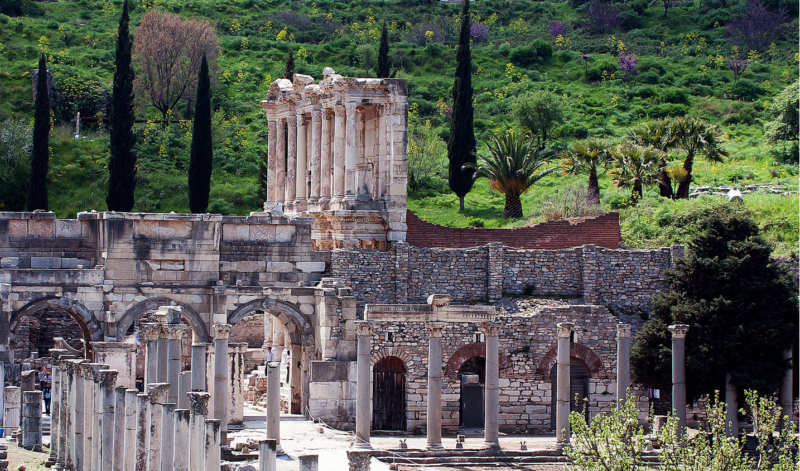 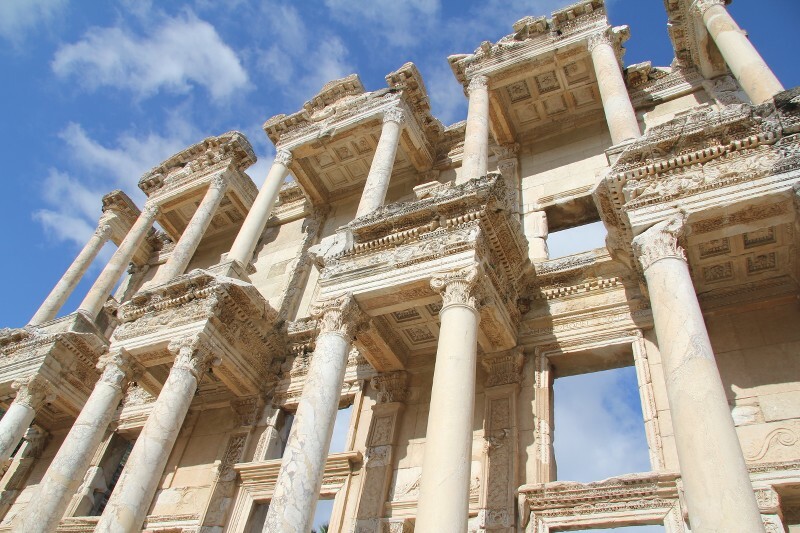 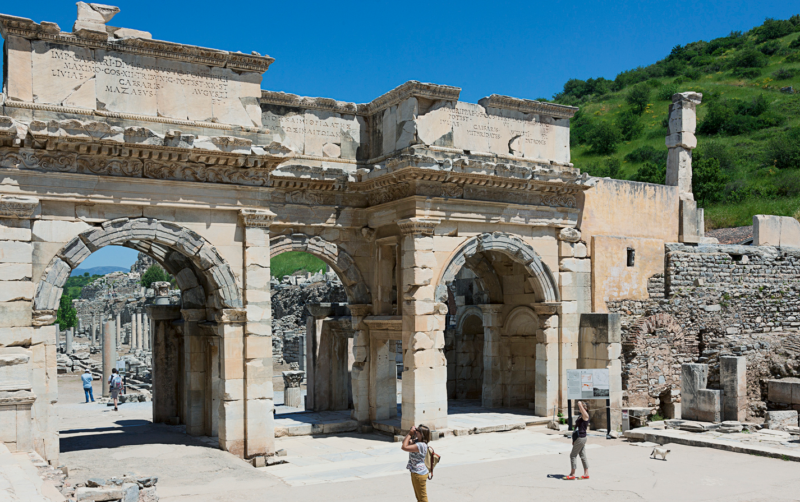 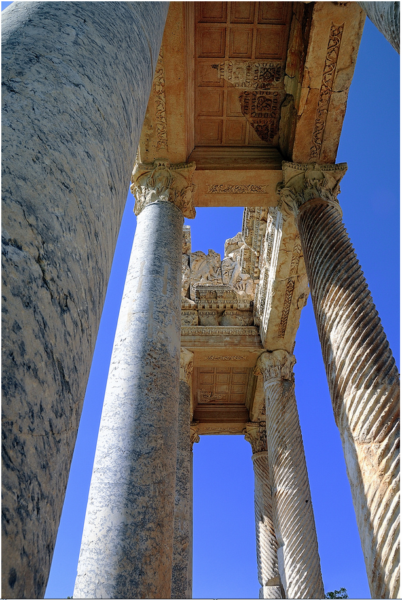 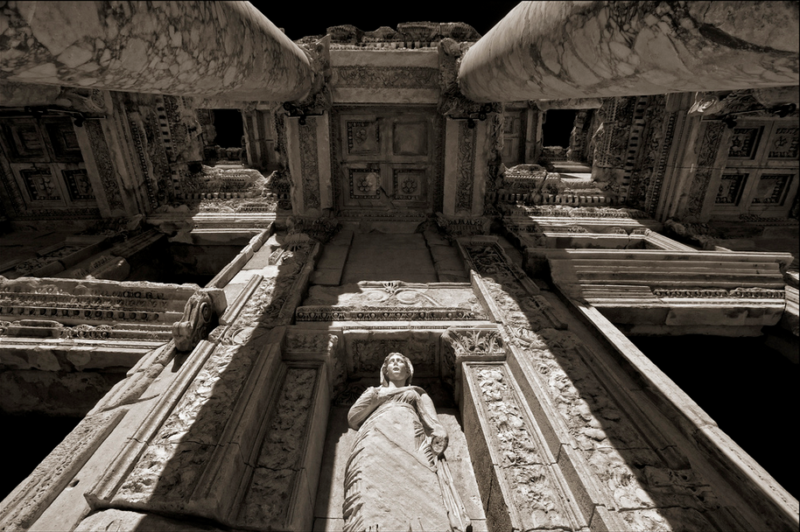 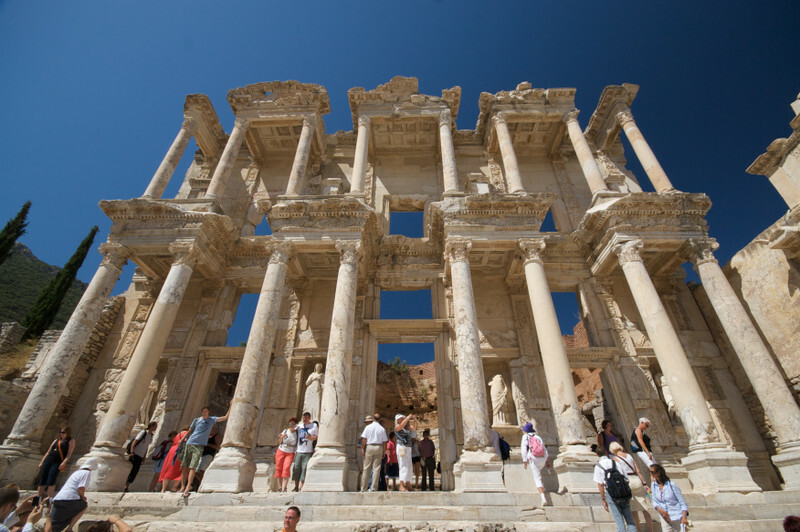 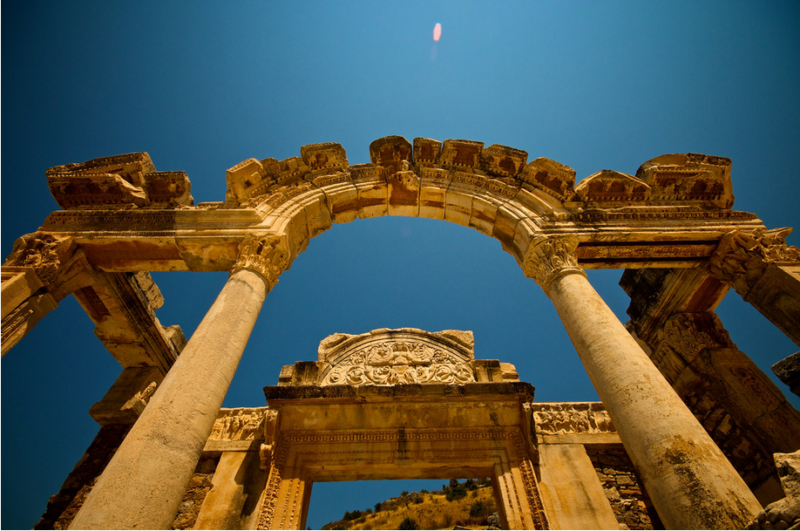 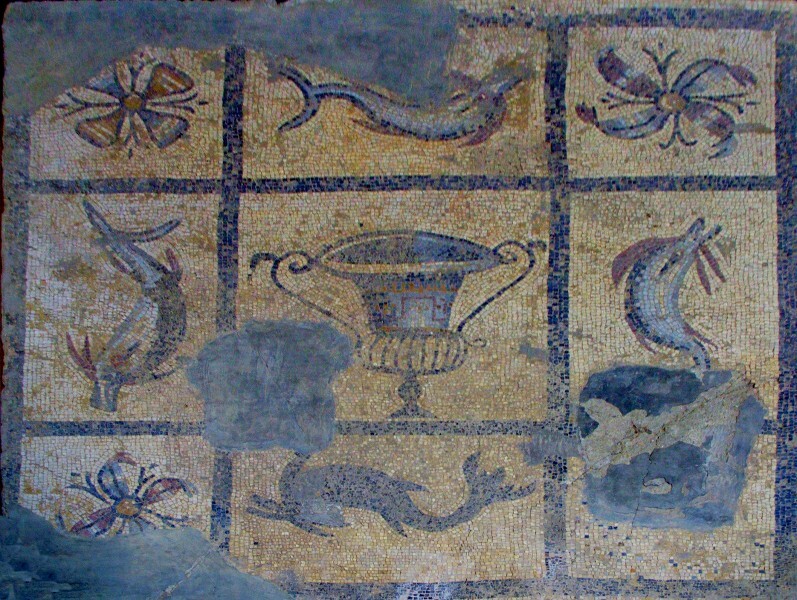 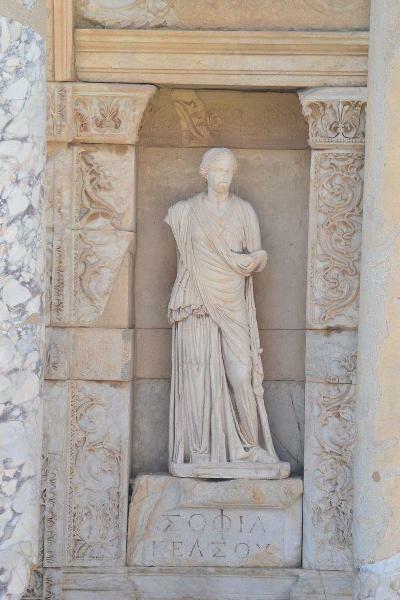 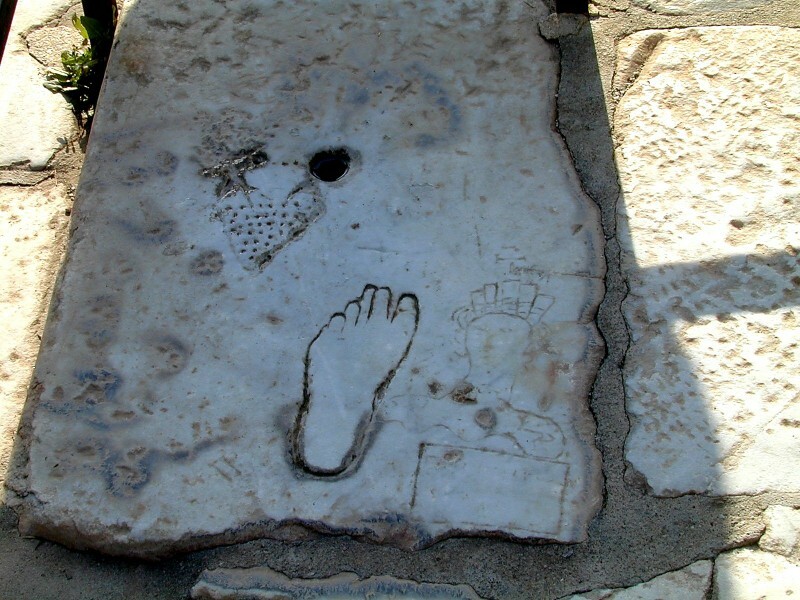 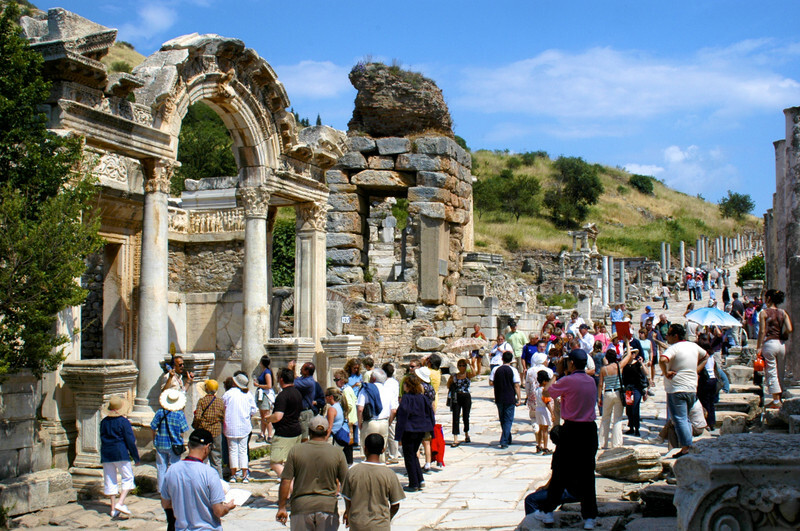 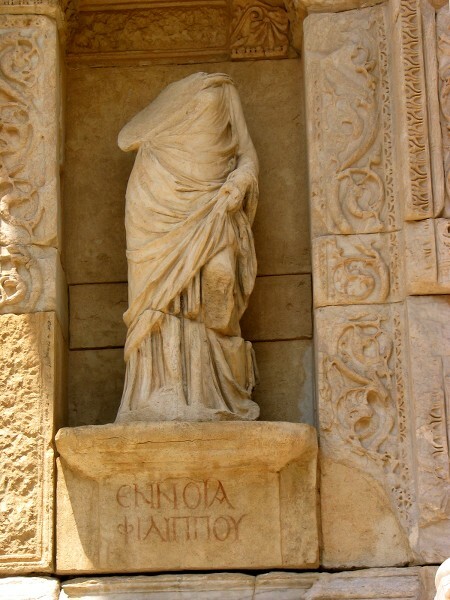 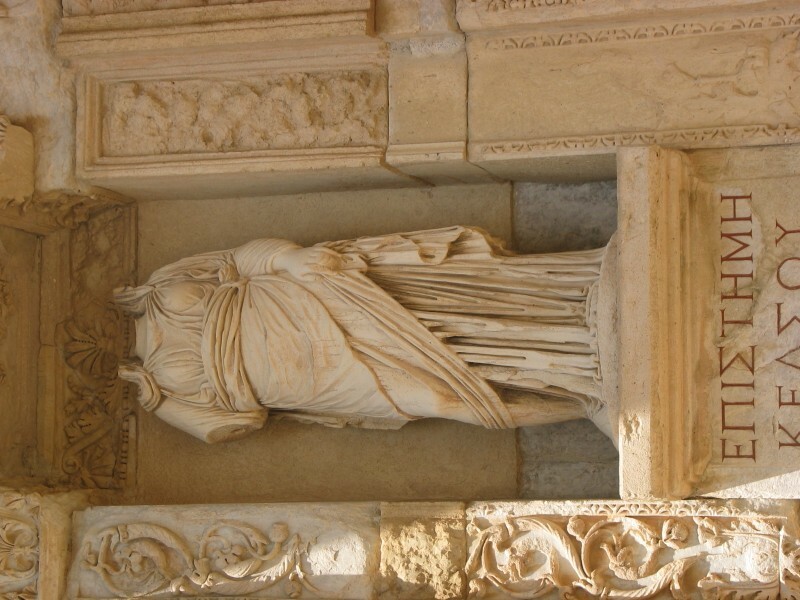 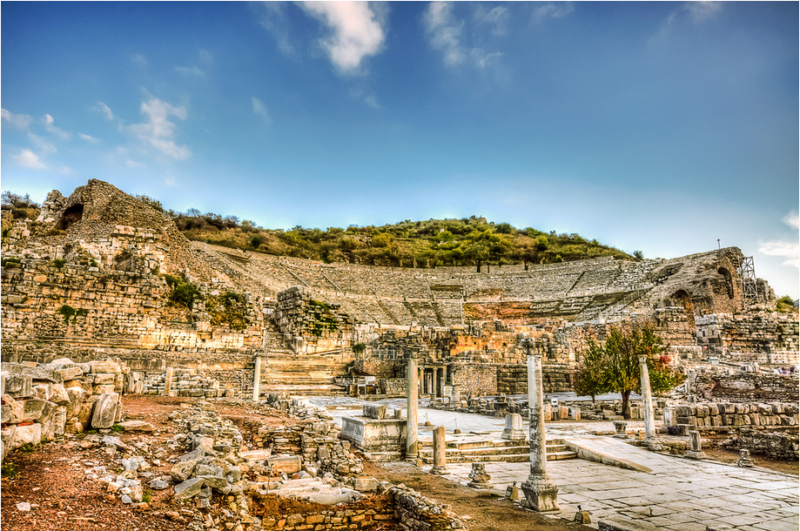 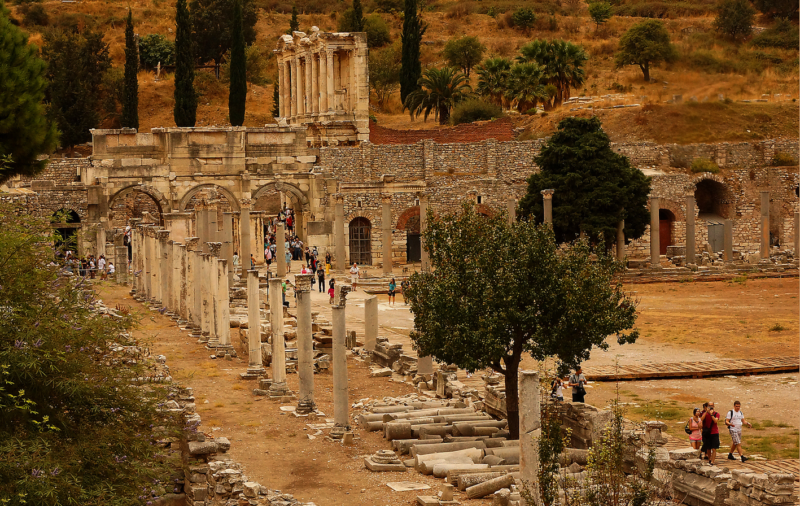 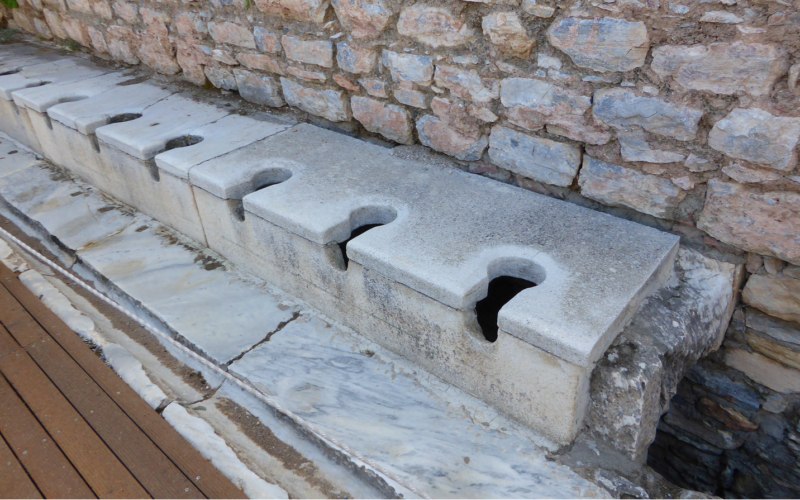 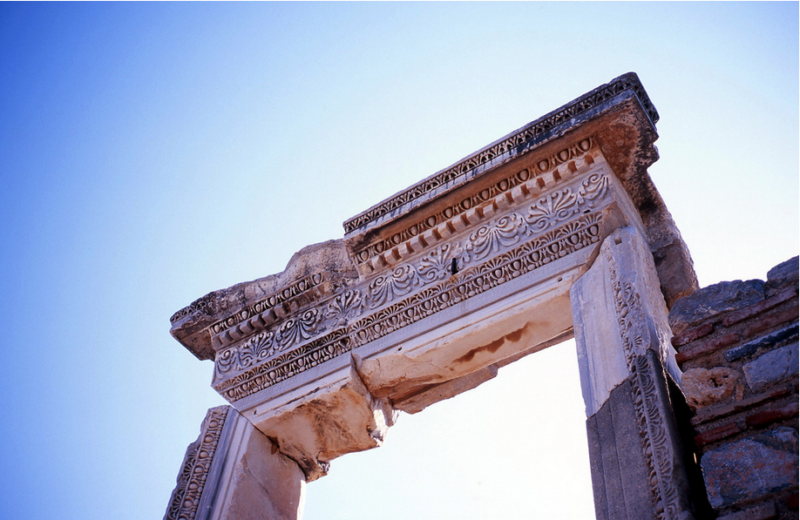 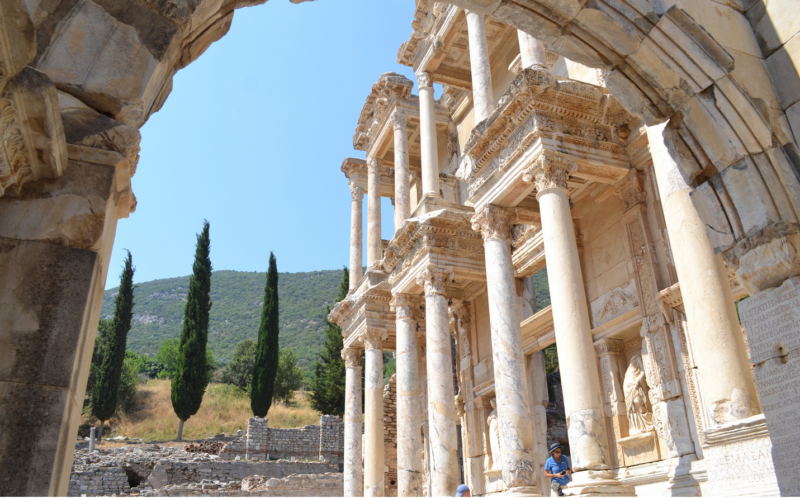 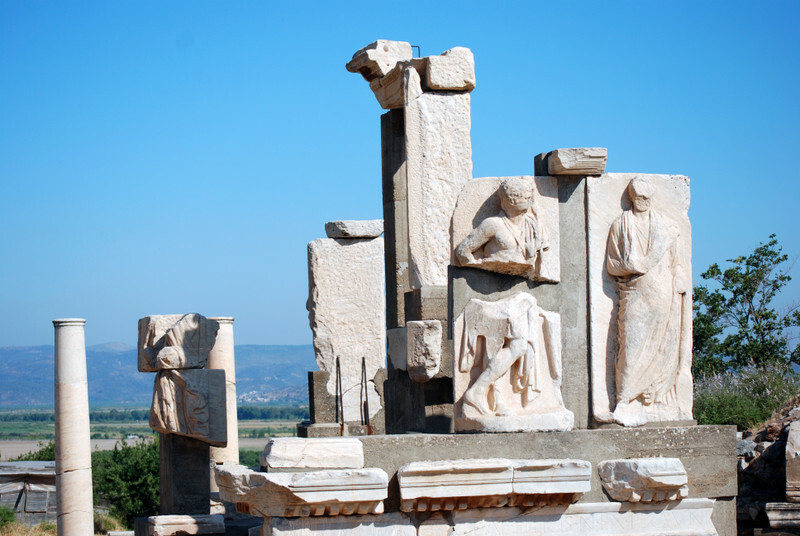 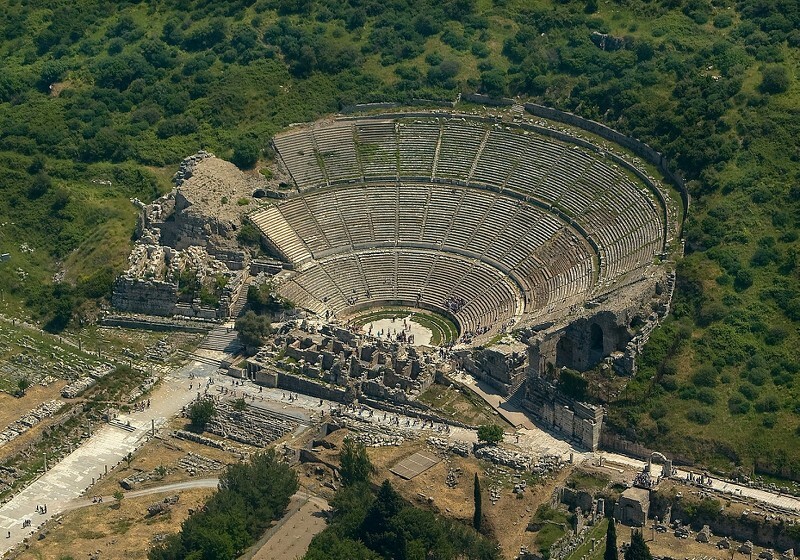 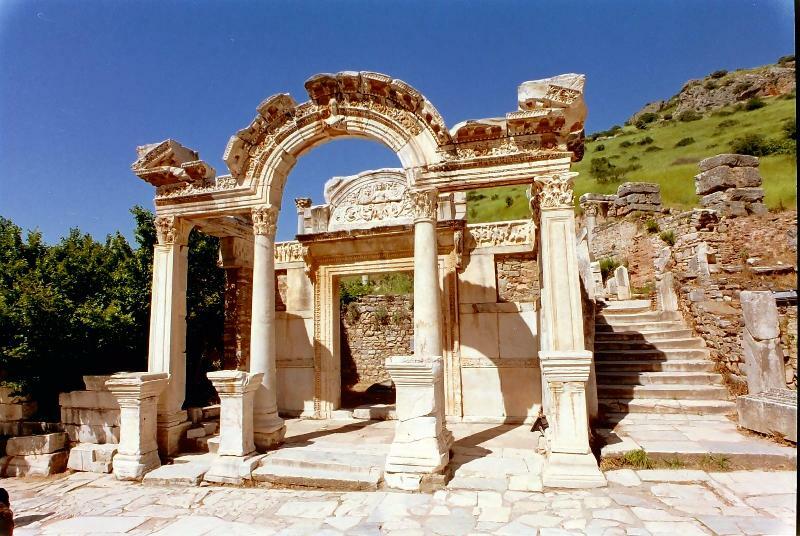 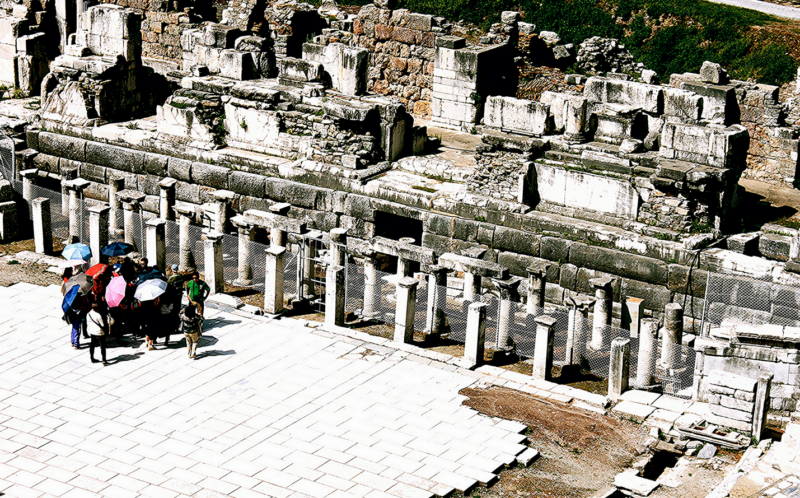 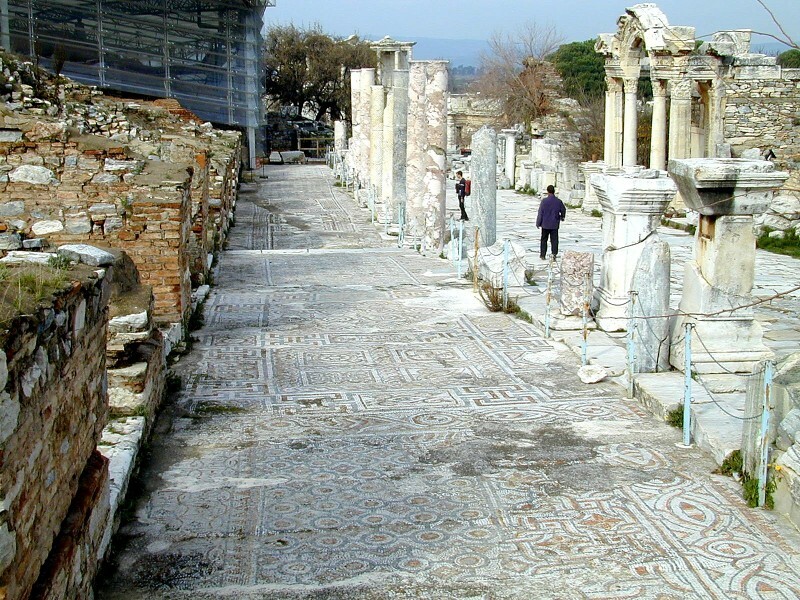 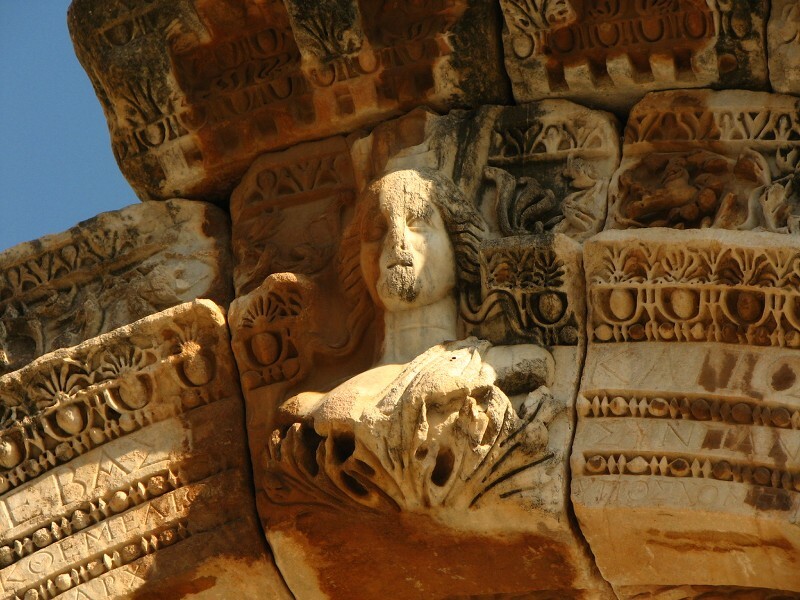 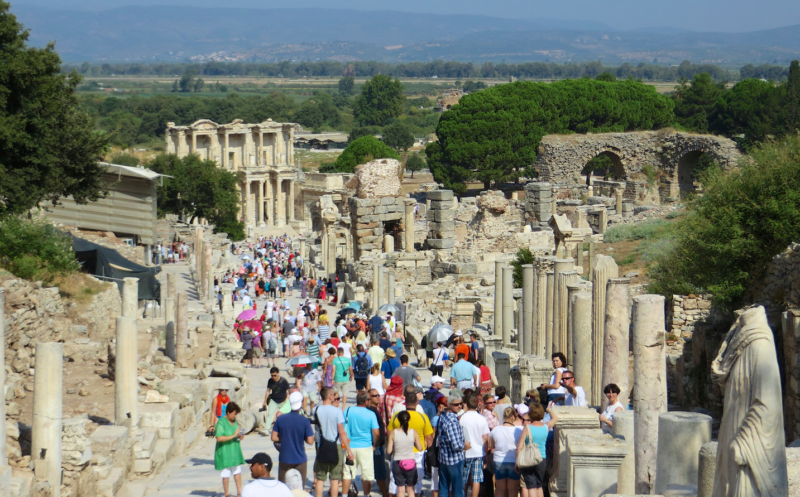 Ephesus is located between two hills with the silted ancient port and about three kms from Selcuk town. 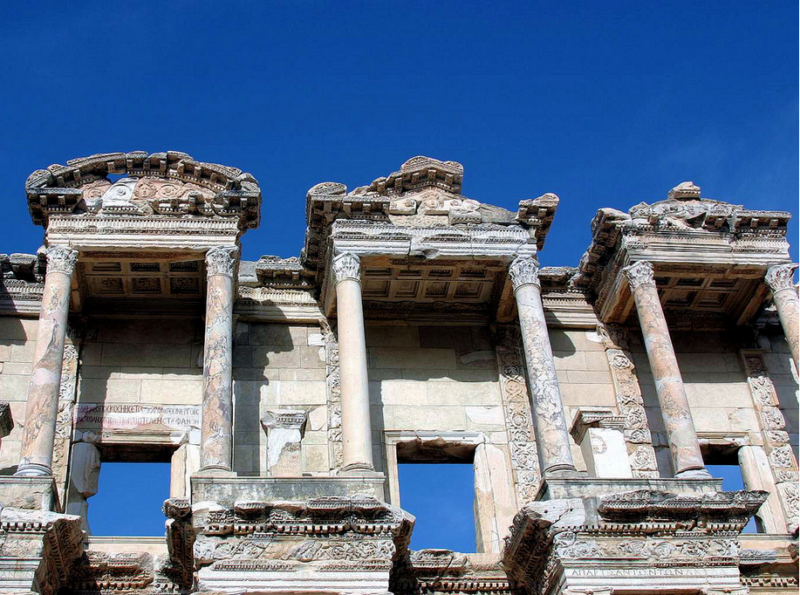 It belongs to greater Izmir province and 10 kms to Kusadasi, 65 kms to Izmir. 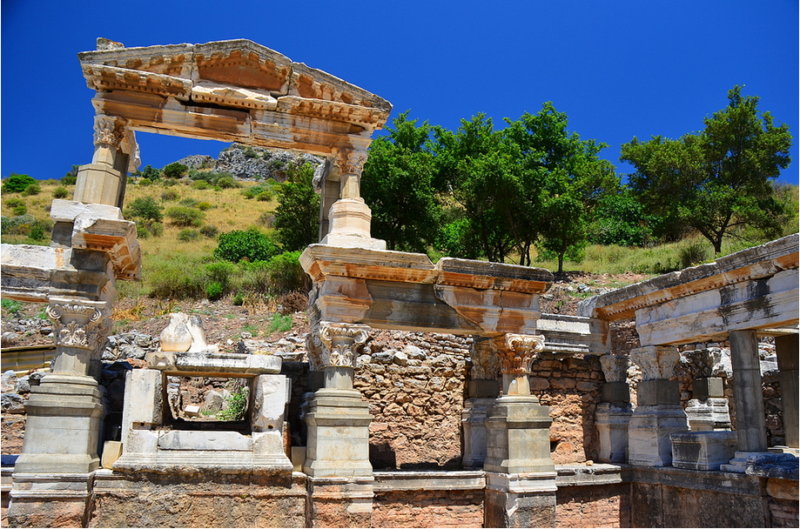 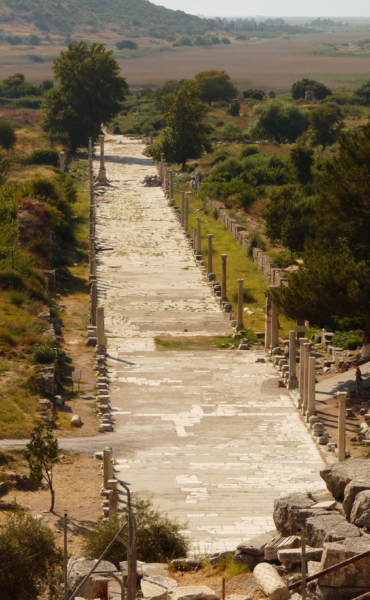 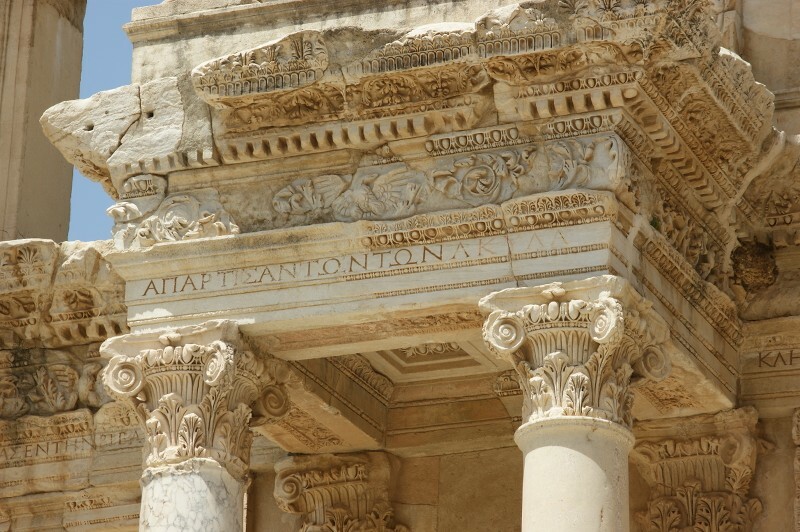 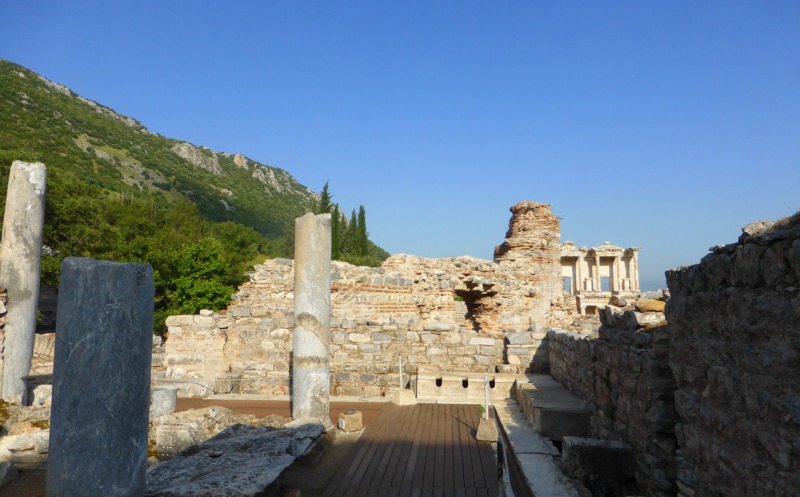 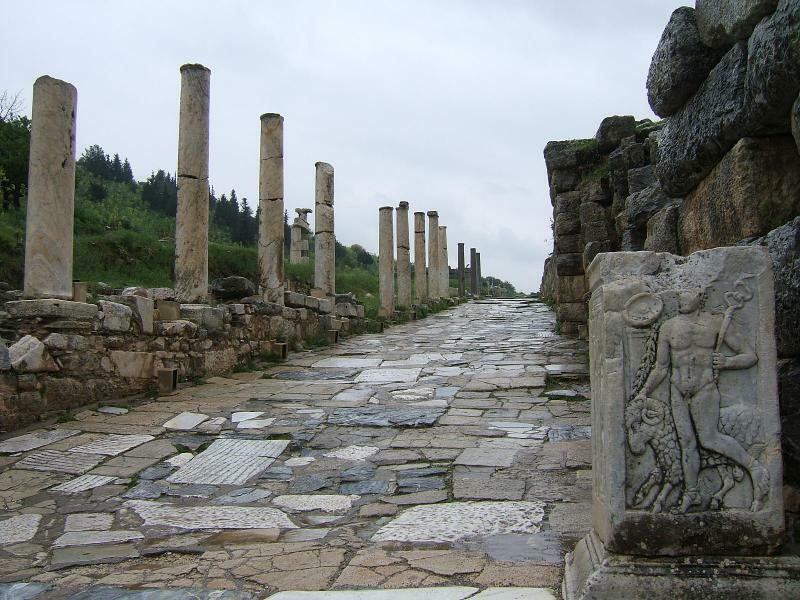 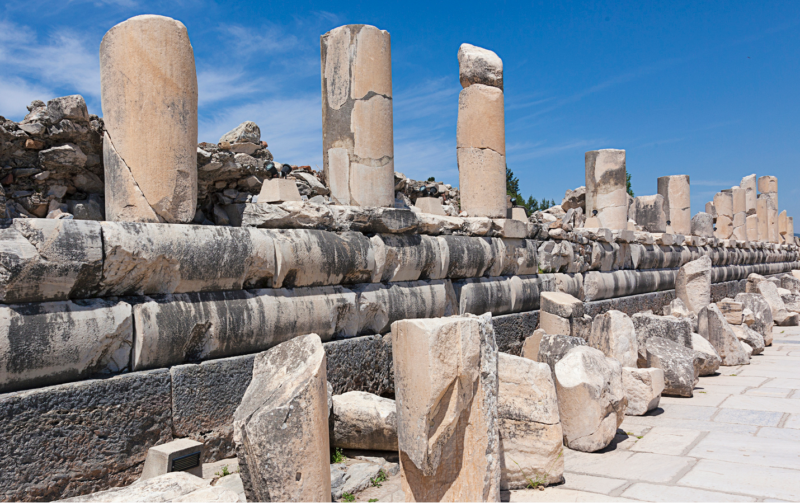 The ancient town used to be the home of historical Greek and Roman ages so it grabs millions of visitors each year. 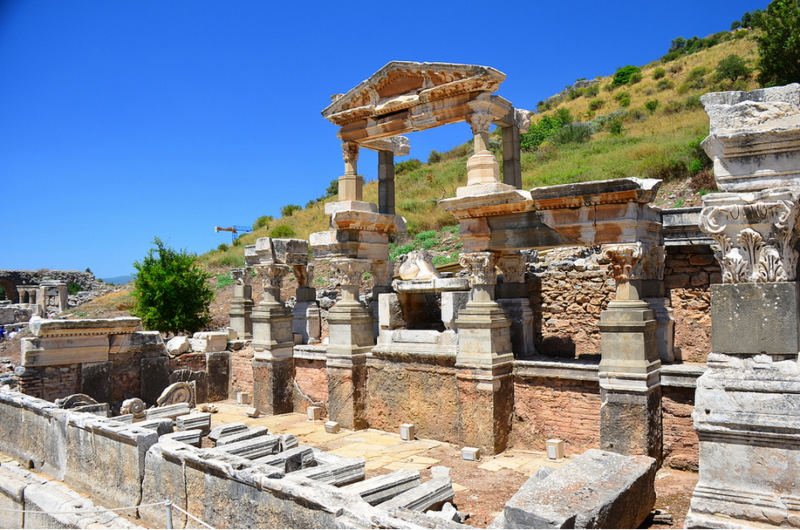 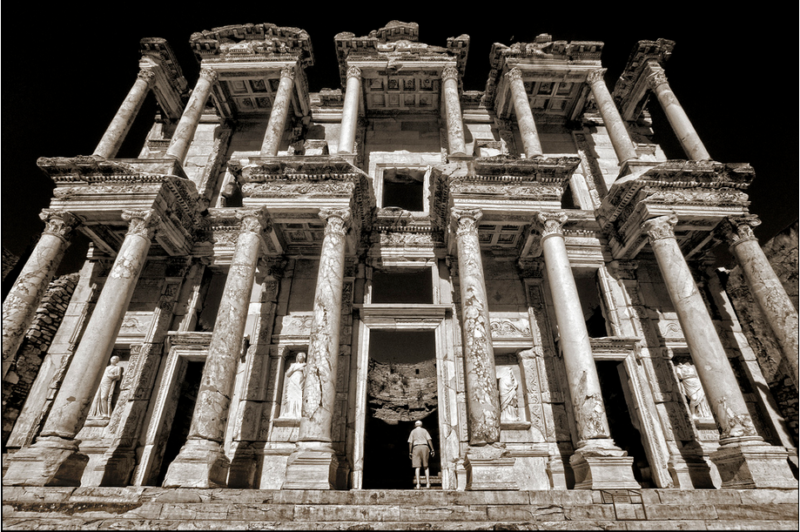 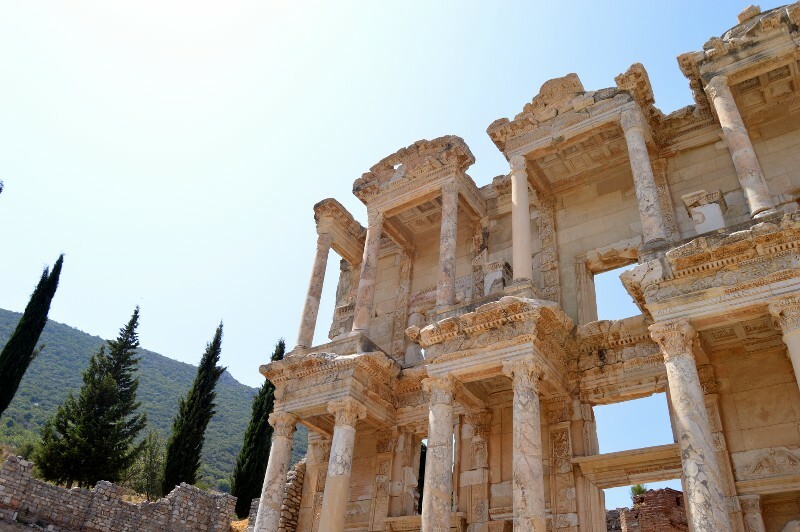 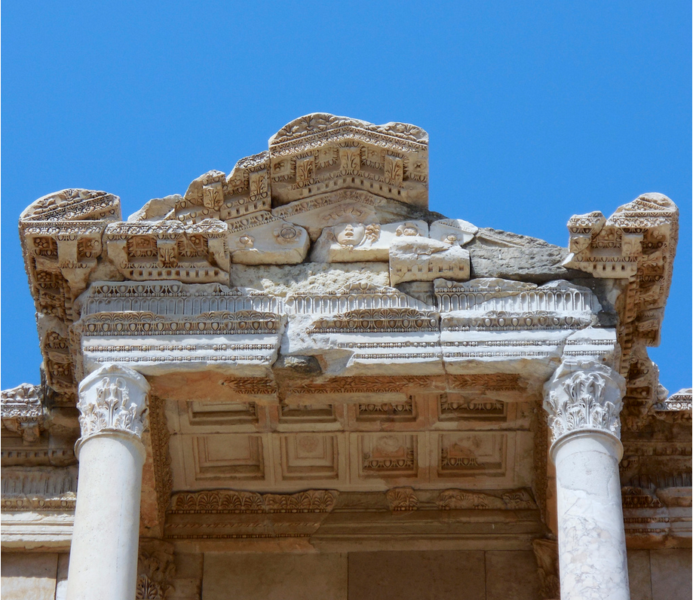 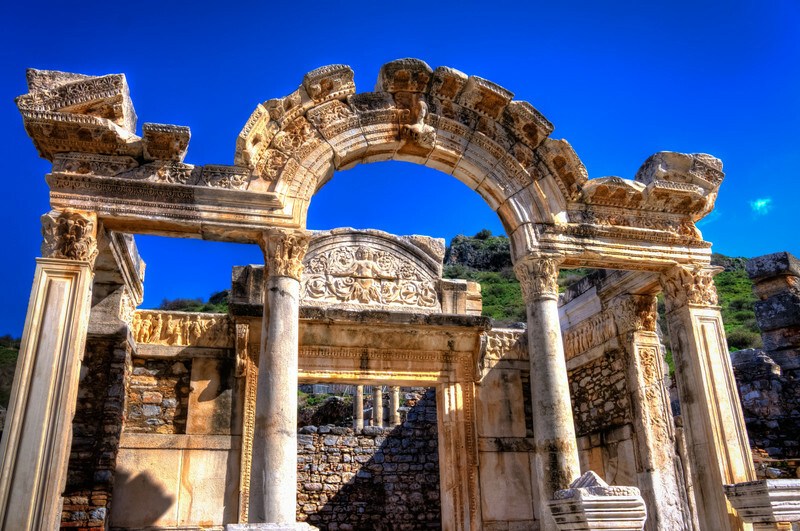 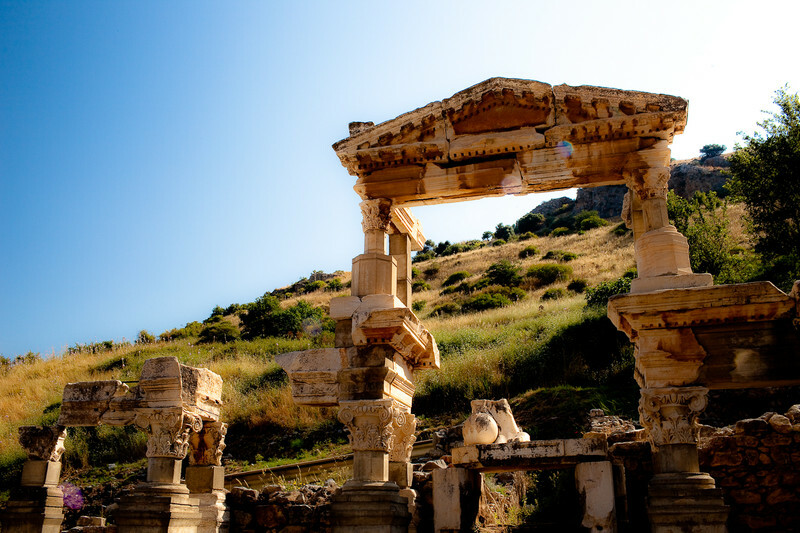 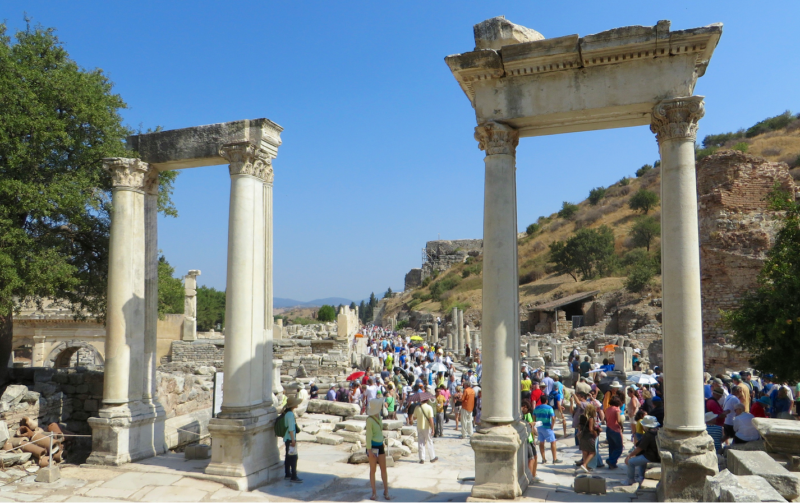 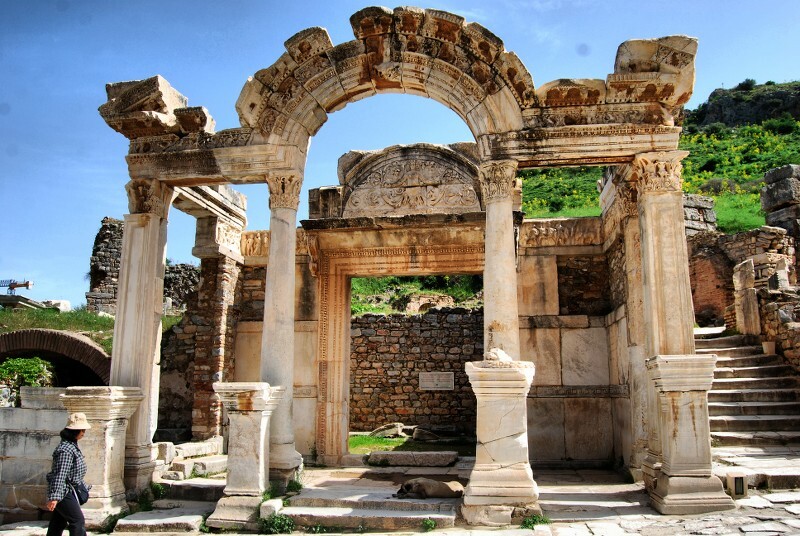 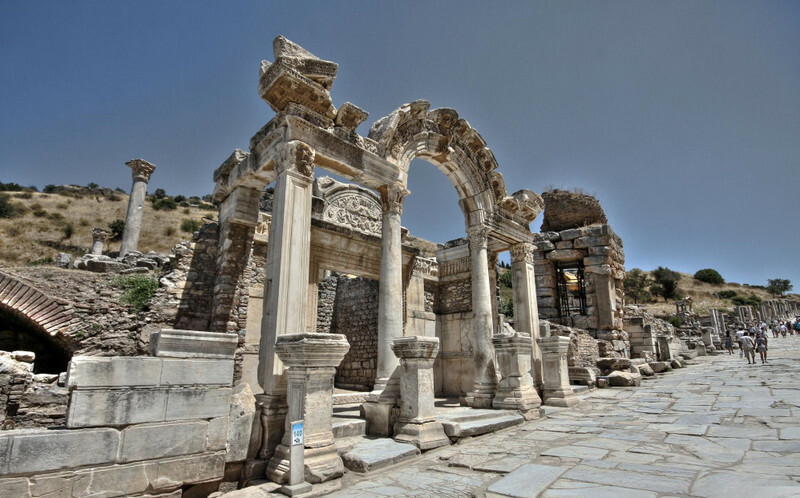 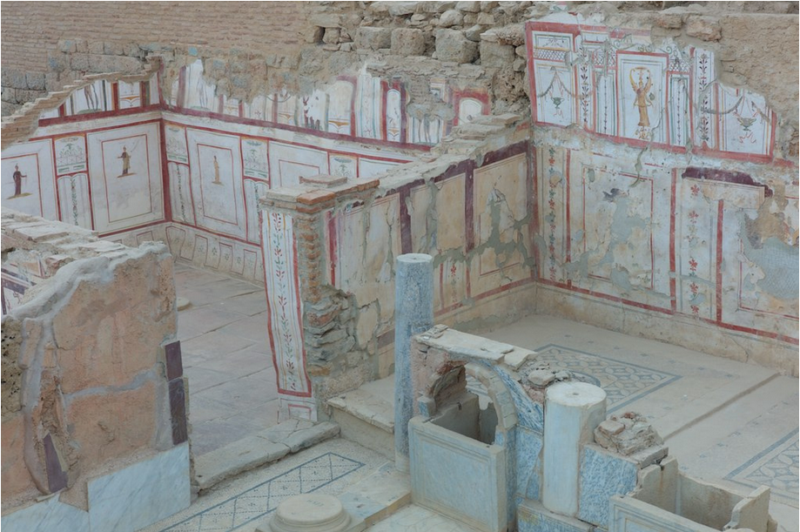 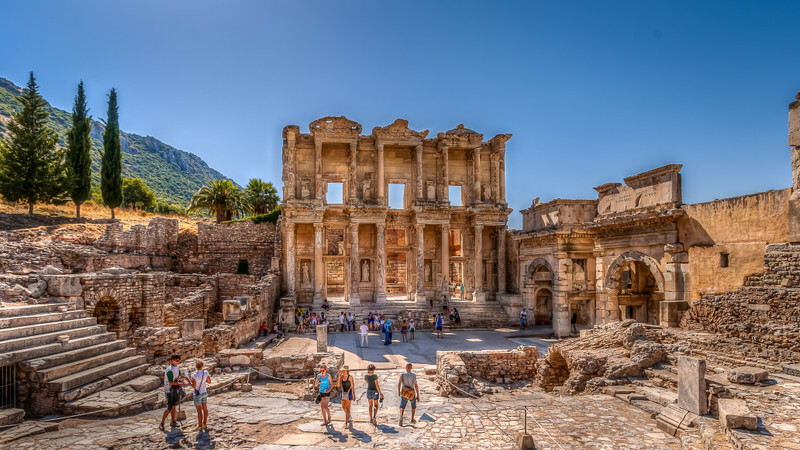 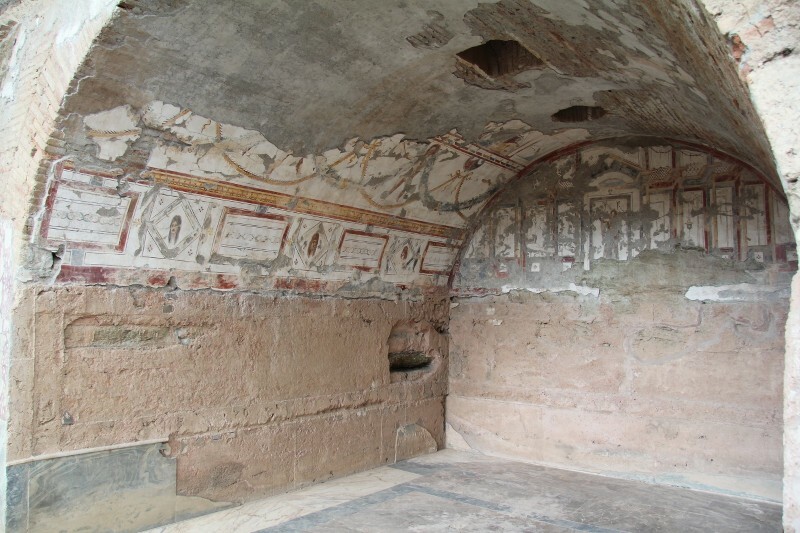 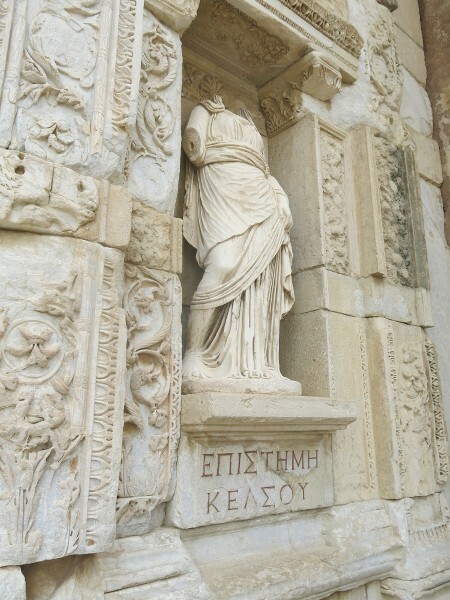 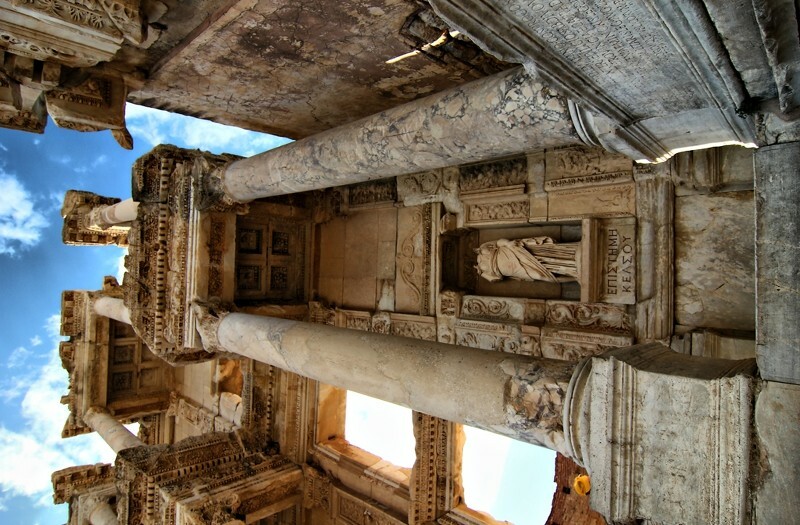 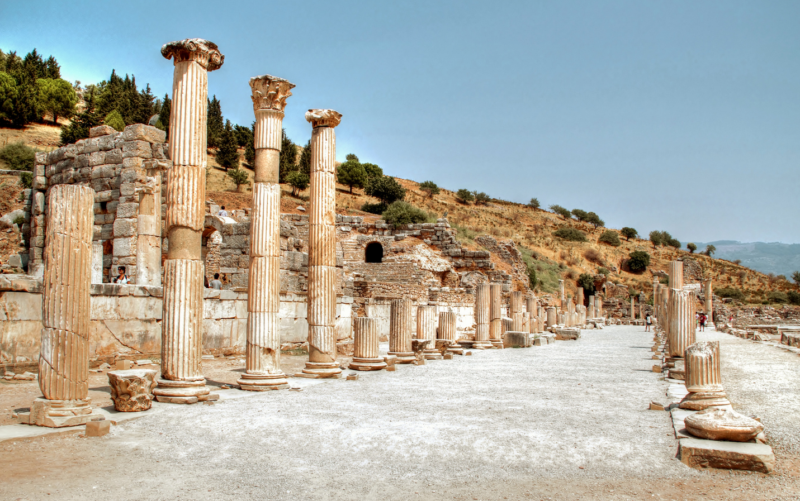 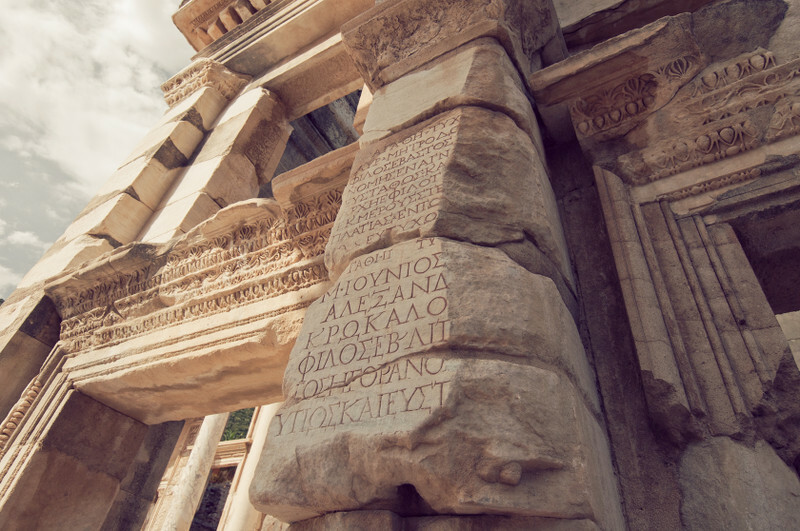 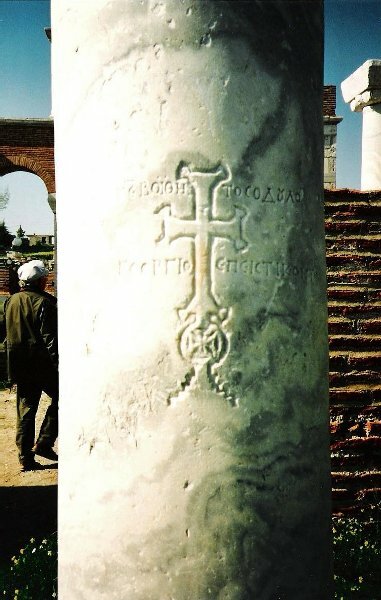 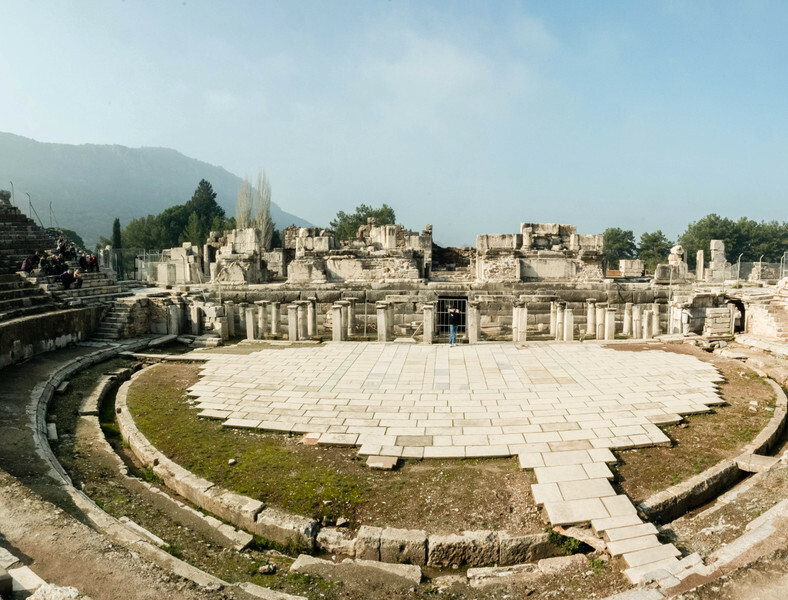 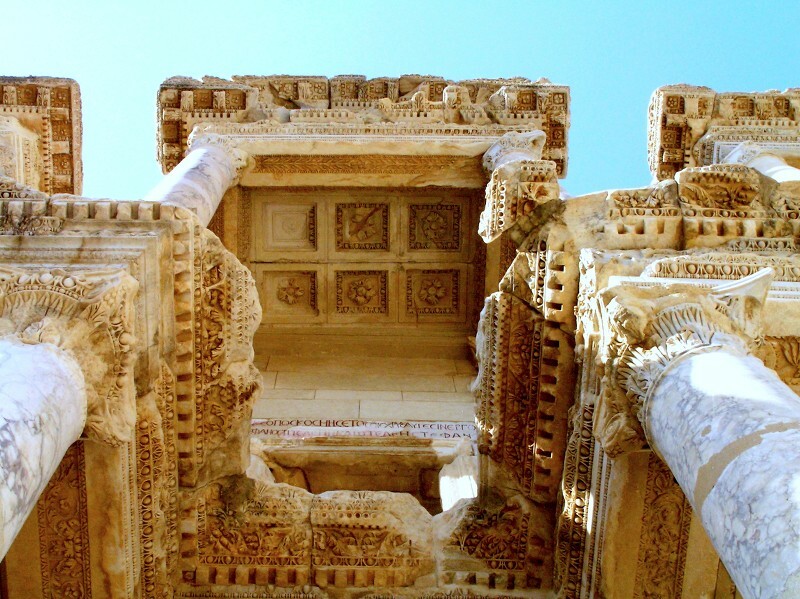 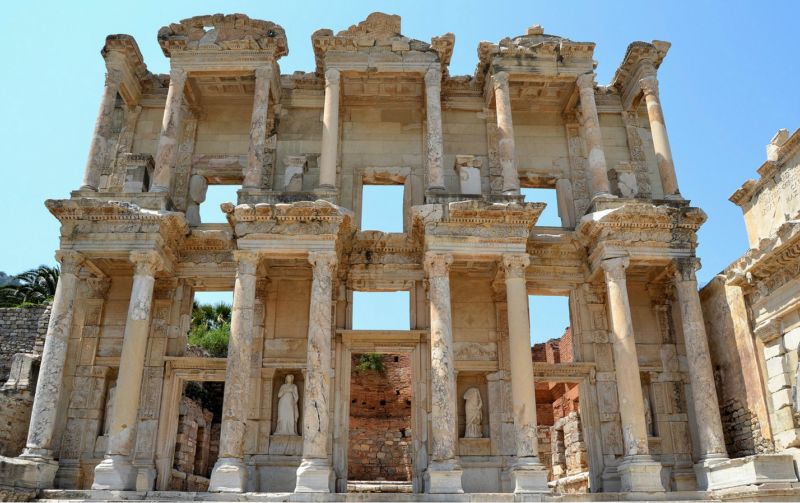 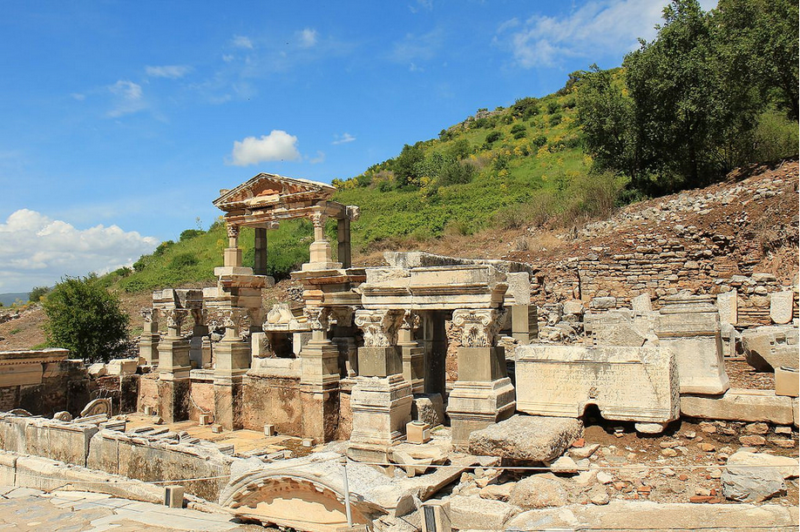 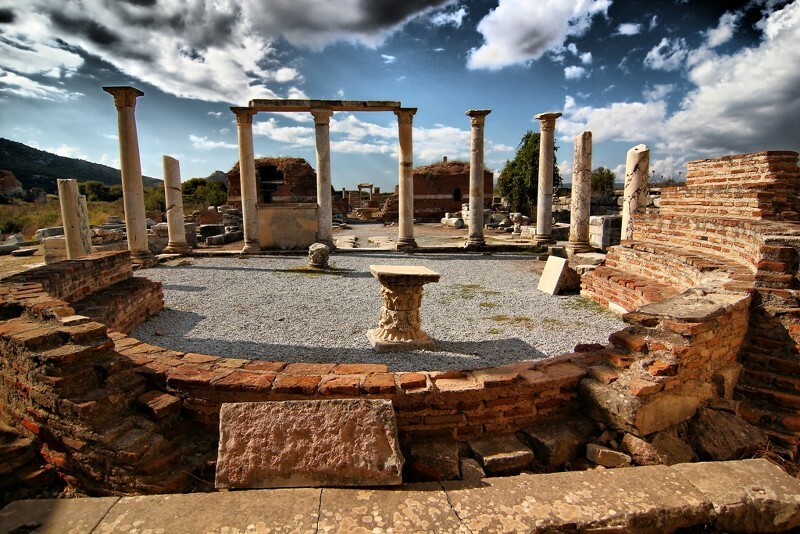 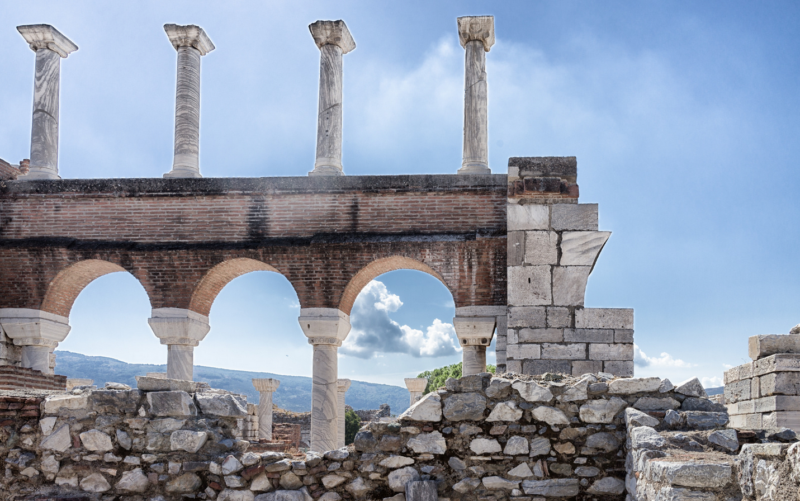 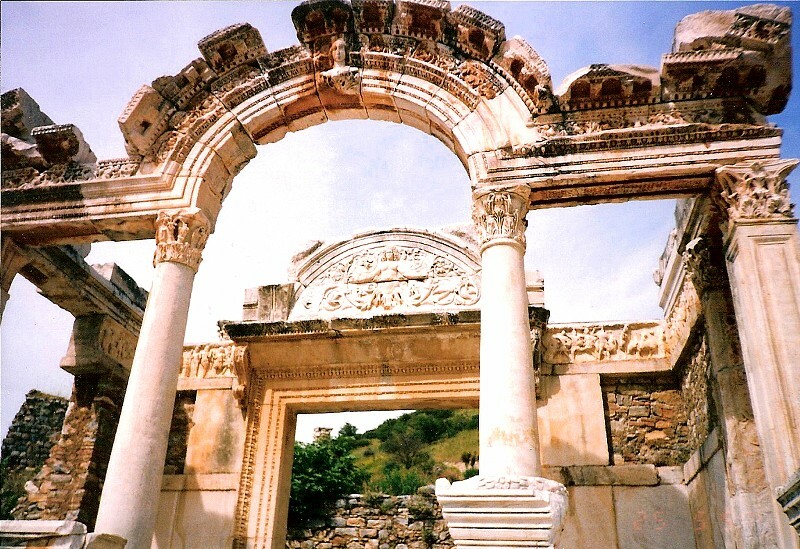 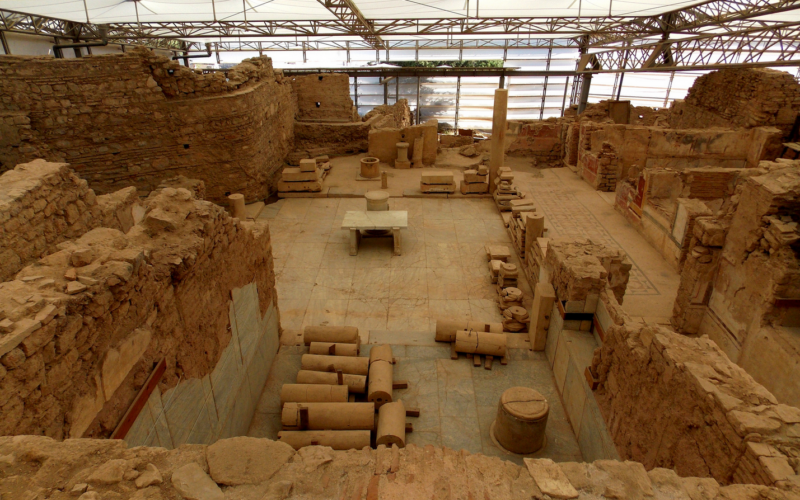 There is a good connection to Ephesus from all over Turkey and it is only 40 minutes drive from the third biggest airport called as Izmir to Ephesus.